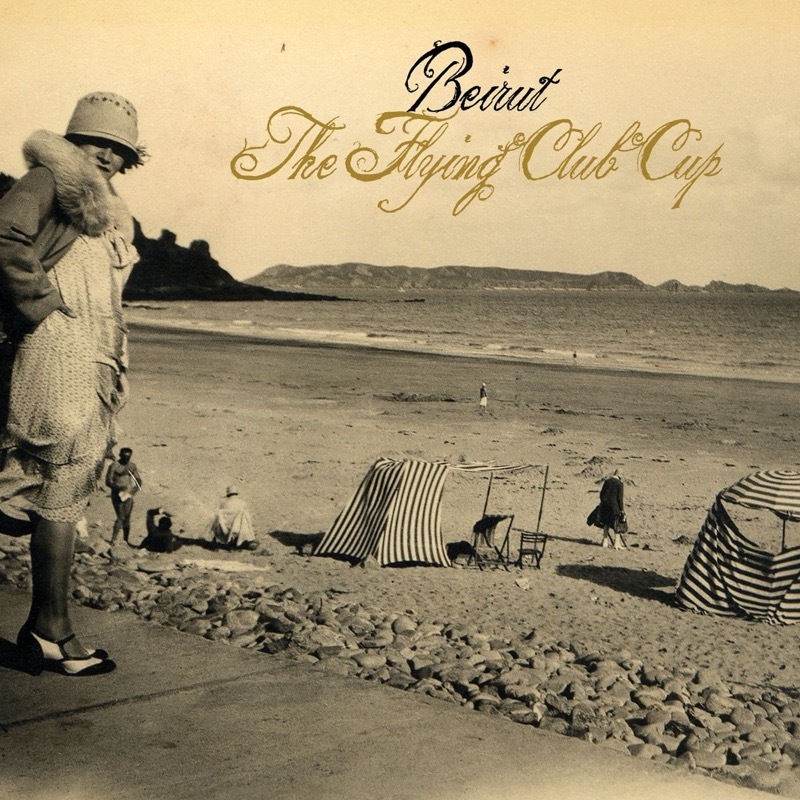 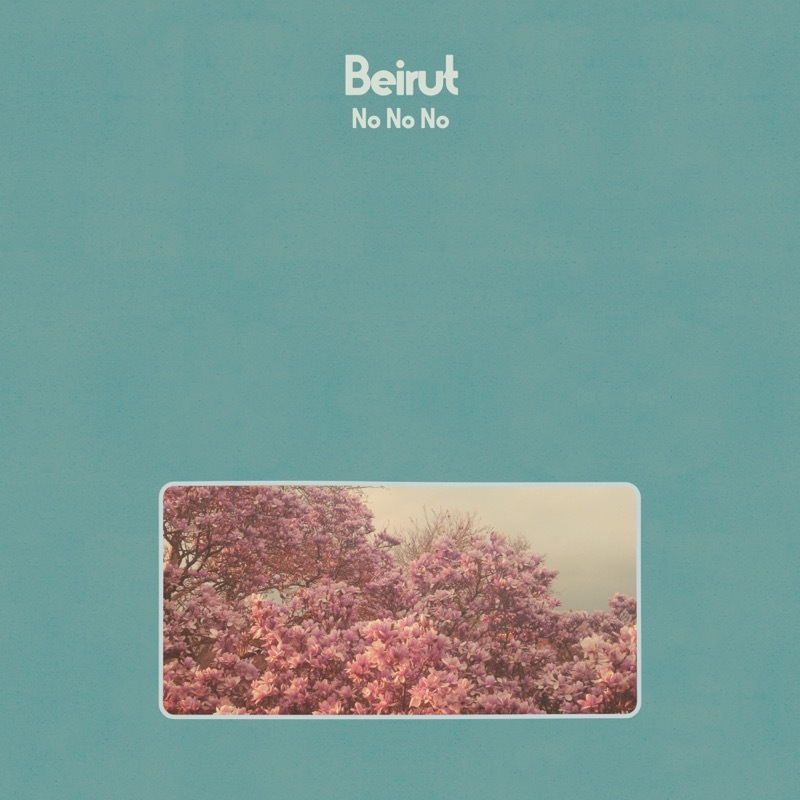 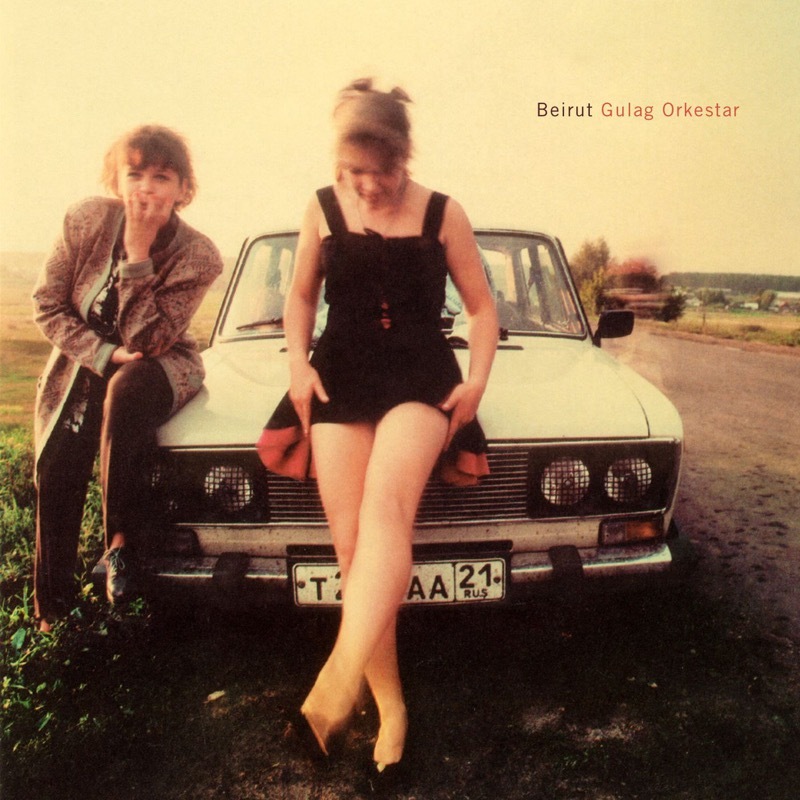 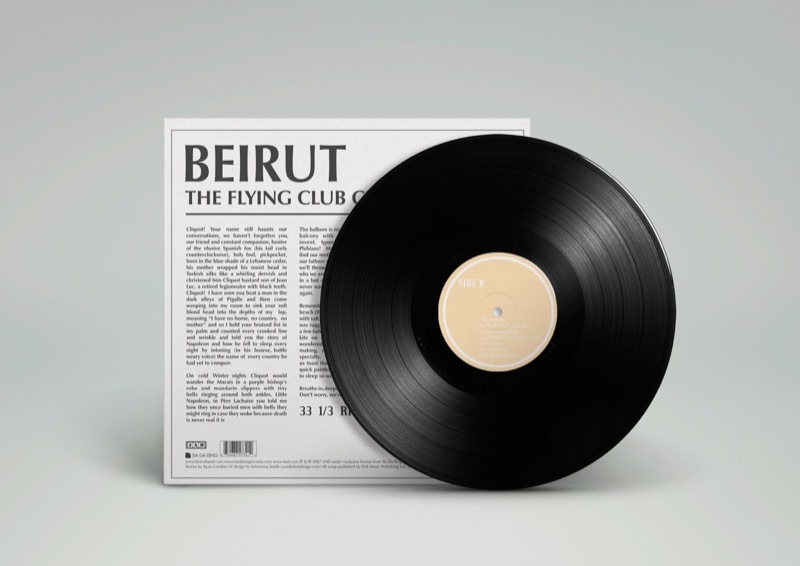 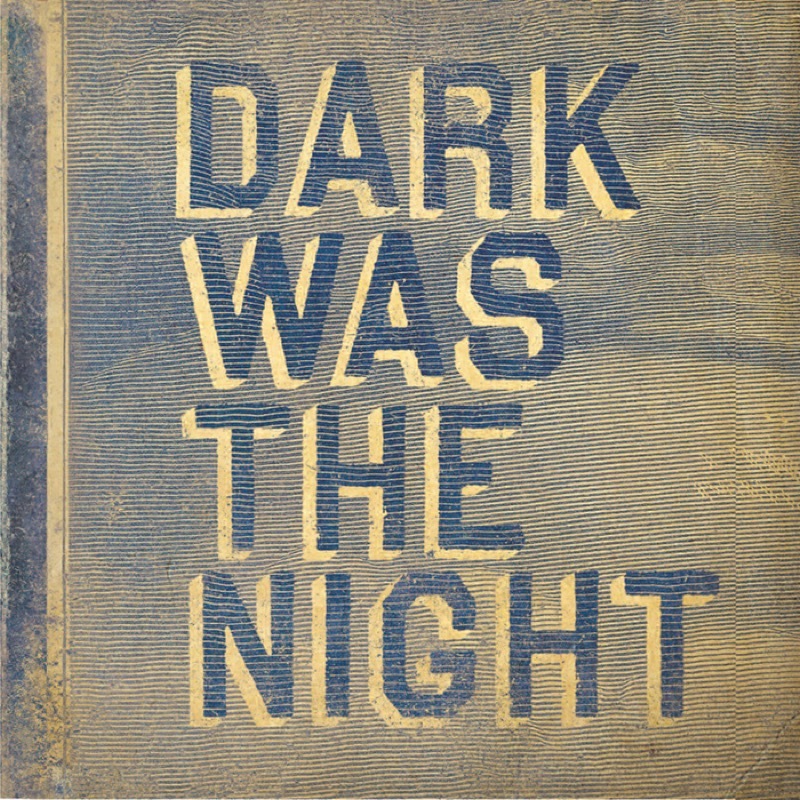 Each track on Beirut’s second album, The Flying Club Cup, was intended to evoke a different French city, a country which had helped shape both Zach’s music and life. 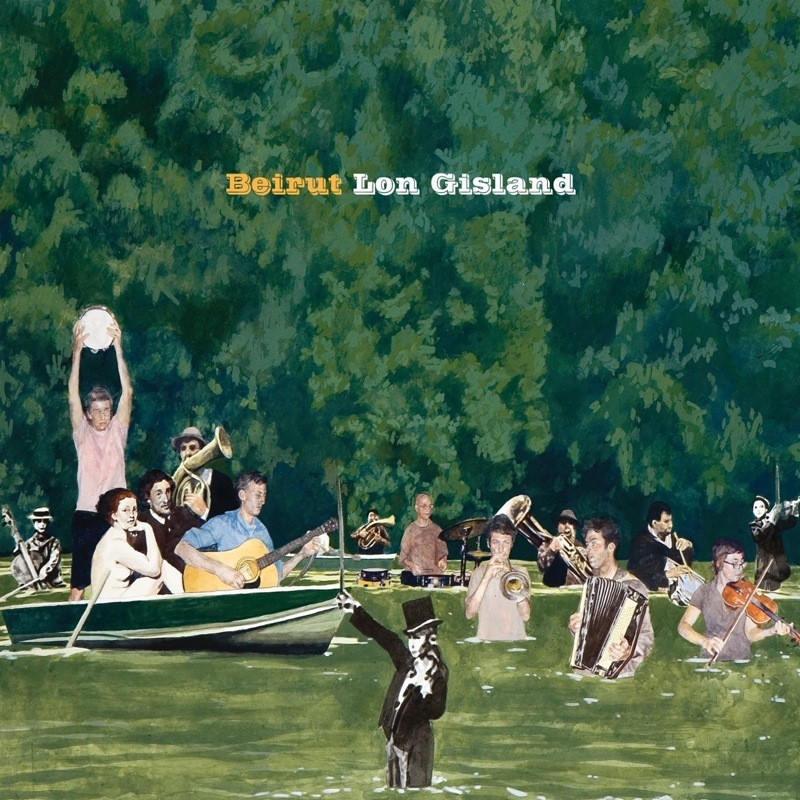 This album saw him employ more instrumentation with his trademark brass being made with more than just a trumpet and accordions and organs as well as ukulele. 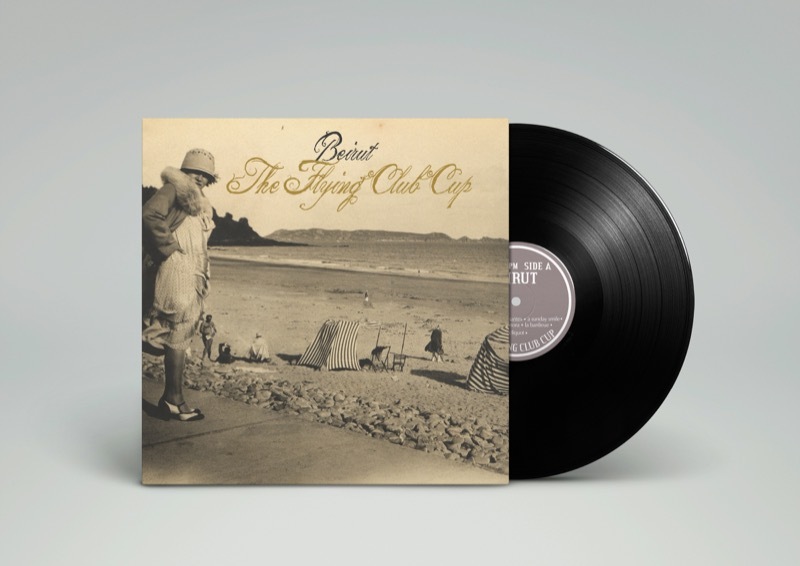 Owen Pallett (Final Fantasy / Arcade Fire / Grizzly Bear) helped with the record's string arrangements.